DFM created an exciting and buzz-worth event for the partnership between Garrett Leight + Virgin Hotels. Focusing on PR and experiential design, the “Venice x Chicago” pop-up was a visual journey from Venice to Chicago at Virgin Hotels’ Cerise. The 3 day activation fell on Father's Day weekend and featured a limited edition Harding frame in champagne with a red layered mirror color-way. Catch an interview with the man behind the lense! 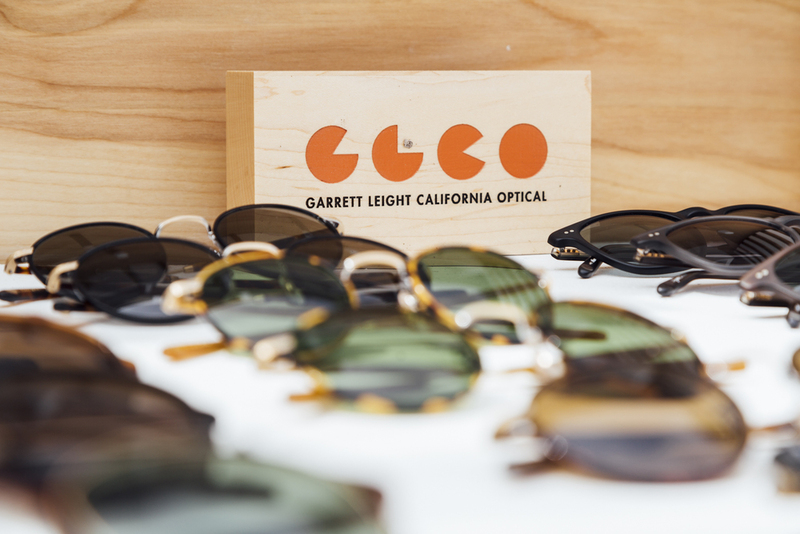 DFM provided full service PR for Garrett Leight, showcasing the brand across multiple press platforms (digital, print) as well as engaged brand/media partner, Virgin Hotels Chicago.